Register for 2018 Summer Programming! 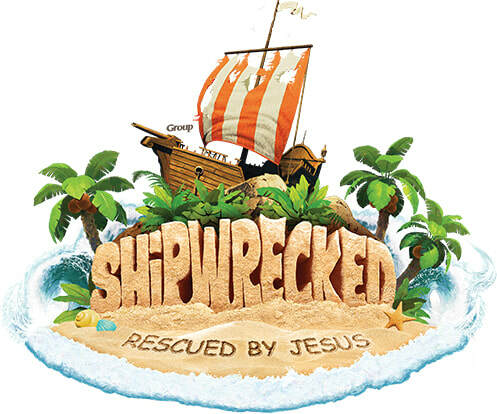 We join with area churches to offer a fun "Shipwrecked" event at the W-SR Middle School. Join us for one or more to earn a discount on a fun day at Lost Island Park, Waterloo! If you have not turned an annual (2017/18) consent-waiver form, please turn in this form also.